I used to shine shoes next door at the La Brea car wash back in 96, where I met Cage and Piven. That neighborhood is very friendly. Thanks for your hard work. So many places have disappeared. This has been Shared 81 times and counting. Such good news. 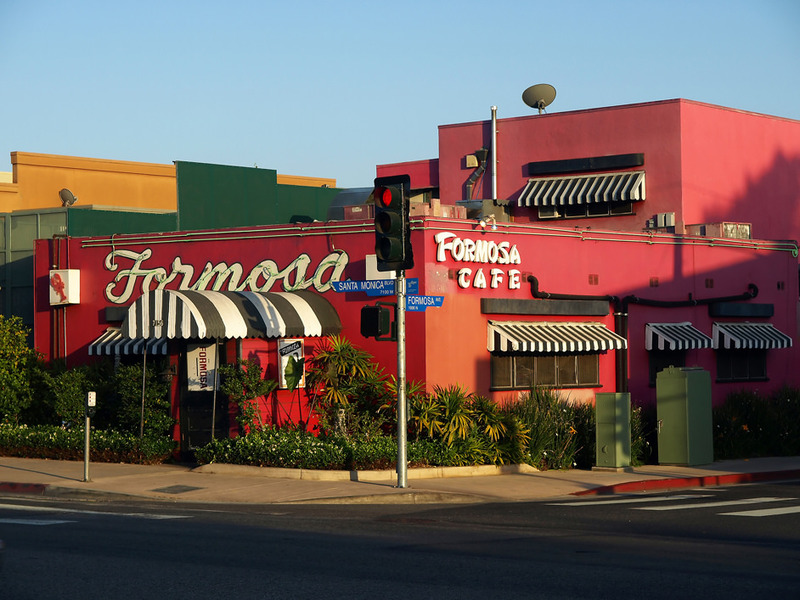 Wow, little ol me has just had a love affair with the Formosa since I first went there in 1984 after my Grandfathers recommendation. I was too late in getting involved the first time around to help the owner save it but thanks to the 1933 Group, Formosa rides again! Stacy hard work and dedication are the key definition of a true involved history saving volunteer. Great job to you and your crew. LOL Dad.